Although there is a package of Gitea in Debian’s contrib, it is not supported directly by us. Unfortunately, the package is not maintained anymore and broken because of missing sources. Please follow the deployment from binary guide instead. Should the packages get updated and fixed, we will provide up-to-date installation instructions here. There are no published packages for Windows. This page will change when packages are published, in the form of MSI installers or via Chocolatey. In the meantime the deployment from binary guide. The port uses the standard FreeBSD file system layout: config files are in /usr/local/etc/gitea, bundled templates, options, plugins and themes are in /usr/local/share/gitea, and a start script is in /usr/local/etc/rc.d/gitea. To enable Gitea to run as a service, run sysrc gitea_enable=YES and start it with service gitea start. 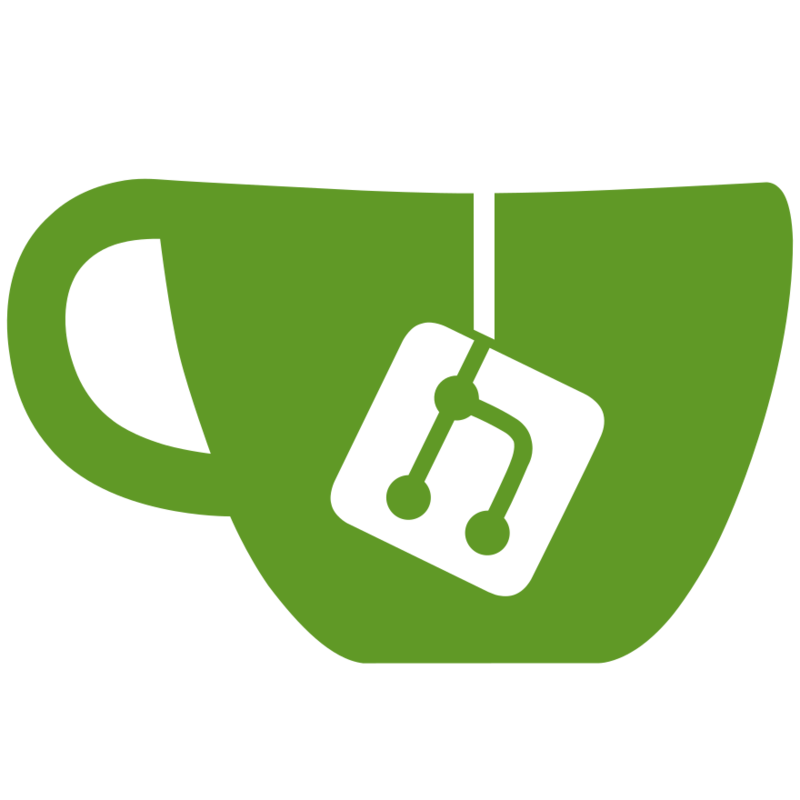 Gitea is available as a 1-click install on Cloudron. For those unaware, Cloudron makes it easy to run apps like Gitea on your server and keep them up-to-date and secure. The Gitea package is maintained here. There is a demo instance (username: cloudron password: cloudron) where you can experiment with running Gitea.